New packaging and honey in lozenges. Haddrell’s of Cambridge’s new packaging on the UMF 5+ 1kg jar. 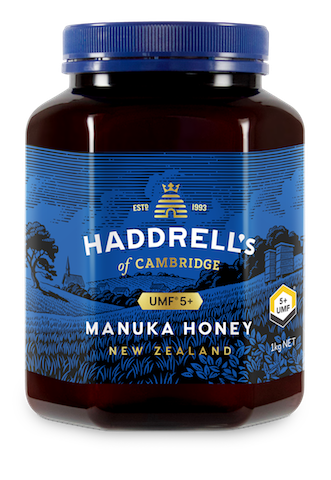 Haddrell’s of Cambridge’s UMF Manuka Honey from New Zealand sports a new packaging at Nature’s Farm. The brand has also recently come up with a line of UMF 16+ Manuka Honey Lozenges in three different flavours to add to its existing range of honey produce. UMF 16+ Manuka Honey Lozenges. The UMF mark on the products show that the honey had been tested and it meets the criteria for each grade of Manuka honey. According to Nature’s Farm and Haddrell’s of Cambridge, each batch of honey to receive the mark must meet required levels of Non-Peroxide Activity, Methylglyoxal, Leptosperin and Hydroxymethylfurfural. 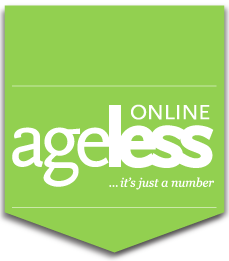 The UMF number indicated on the Manuka honey products indicate the purity and quality of the Manuka honey. 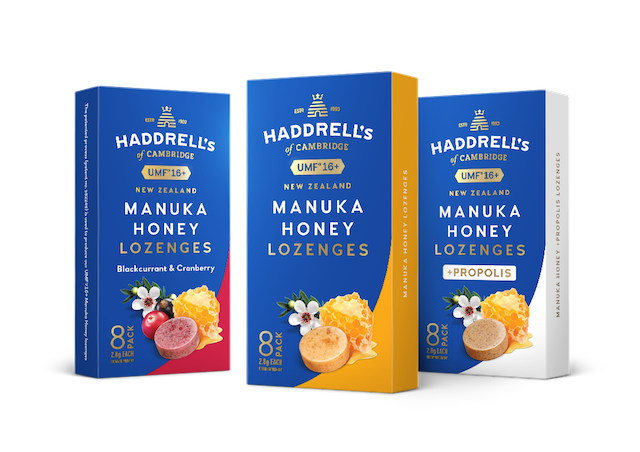 Haddrell’s of Cambridge’s new line of UMF 16+ Manuka Honey Lozenges comes in original, blackcurrant and +propolis. Exclusively distributed and retailed through Nature’s Farm, the Manuka honey comes in 5+ (500g: S$76.50, 1kg: S$148); 10+ (coming soon in 500g and 1kg jars); 13+ (500g: S$127.45, 1kg: S$249.90), 16+ (500g: S$145.45, 1kg: S$285.90) and 20+ (500g: S$205). Haddrell’s of Cambridge’s lozenges cost S$12.90 per pack of eight lozenges.